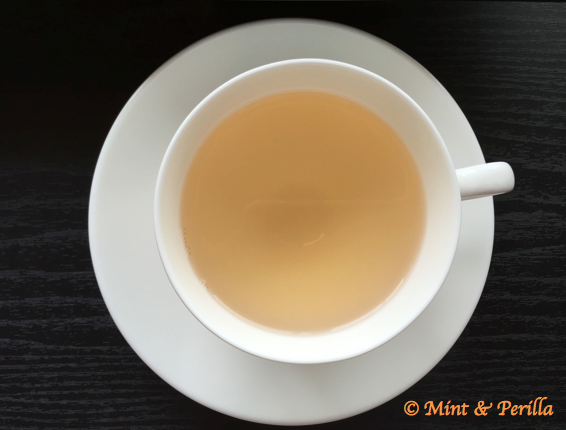 White tea comes from the early buds of Camellia sinensis (the tea plant). The name "white tea" comes from the fuzzy down that covers the leaves and buds. 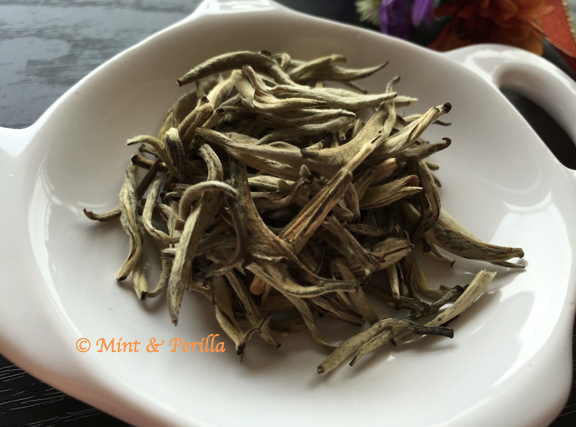 Silver needles are the "premier" white tea, as they are harvested as tender buds and allowed to wither on their own. 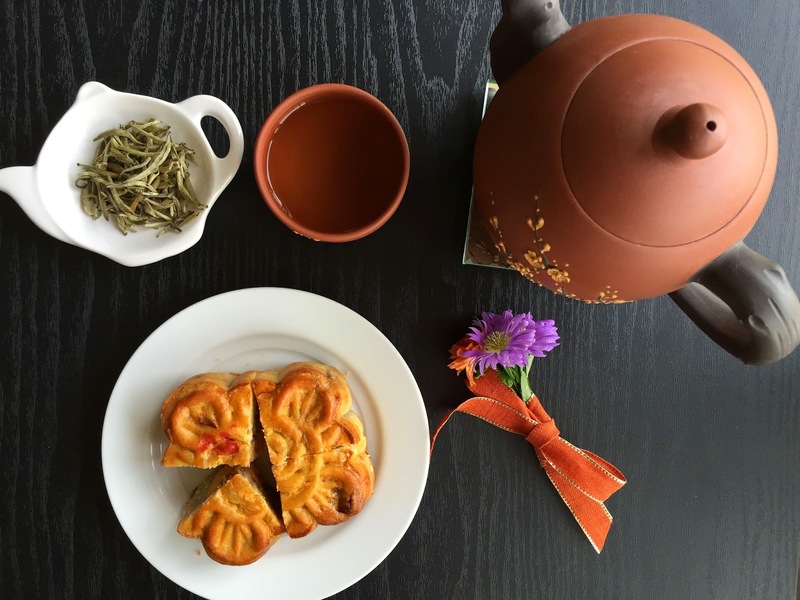 Like green and black tea, white tea contains a fair amount of catechins and polyphenols, molecules that are purported to promote tea's beneficial effects. There is a popular myth (perpetuated by tea vendors too) that white tea has little to no caffeine. Alas, that is quite untrue. Although, caffeine levels really depends on a variety of factors, (how the tea was processed, where it was processed, and how long it was steeped for, etc), white tea often contains quite a bit of caffeine. In fact, silver needle often has more caffeine than black tea! Hilal and Engelhardt (Braunschweig University) called claims of low caffeine "nonsense." Their derision is backed by very solid science. If you are interested, this is a great reference. Notice the downy appearance and the whole leaves. That is quality stuff. So, if you are looking for a tea to help you sleep, this is not it! 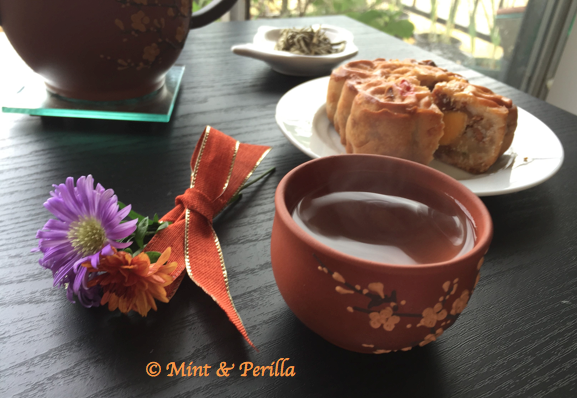 But, if you are looking to enjoy a very mild tasting and luxurious tea, then this is for you. I brewed 1tsp of this tea for 2 minutes. I find the jasmine in this tea so incredibly delicate. It lingers but ever so slightly. The tea itself is mildly sweet and has no astringency. Naturally, longer brew times (and more leaves) will increase bitterness. The color is golden like pale honey (expected of white tea). If you are not a fan of jasmine, try other silver needles or white peony. Have you ever had Jasmine Silver Needle? What other white teas do you like?